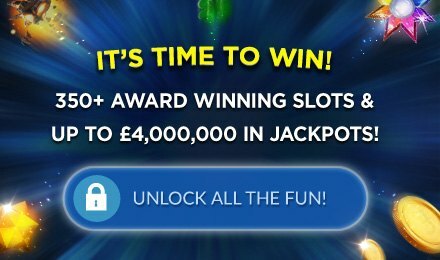 Gonzo's Quest Slots | Play at Moon Games! Find fortune at the lost city of gold in Gonzo's Quest, the 5 reel 20 payline 3D slot game with an exciting Avalanche feature! Gonzo’s Quest Slots is based on the story of famed conquistador Gonzalo Pizzaro and his quest for the lost city of gold, Eldorado. Gonzo’s Quest Slots is an exciting 3D adventure slot game that has 5 reels and 20 paylines, but unlike most traditional slot games this slot works as a freefall tile game. Instead of a traditional reel spin, the game has an Avalanche feature similar to that of bejewelled slots and other cascading puzzle games. In Gonzo’s Quest the symbols fall into place every time the players spin the wheels. When symbols match to make a winning bet line, the line disappears in an impressive 3D explosion, and the spaces left are filled with new symbols. The freefall bonus feature is triggered when 3 or more free fall symbols appear consecutively in a bet line, rewarding the player with 10 free "freefalls" (spins). The extended game play and this freefall feature make for an exciting adventure sure to make your search for fortune extra fun!